Another crazy world border crossing, a reunion and a country some of you might not have heard of. While backpacking in Sweden, I decided to head across the border into the Royal Republic of Ladonia with my friend Daniel Evans. Ladonia, known officially as the Royal Republic of Ladonia is a self declared separate republic which borders Sweden and is situated on the coast. The nearest towns in Sweden are Molle and Arild. Ladonia is a triangle of land about 1 square kilometre in size. 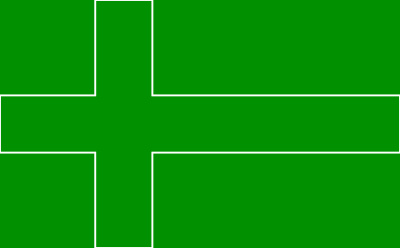 Ladonia has its own national flag, it’s green and white and in the same style as other nations in Scandinavia. 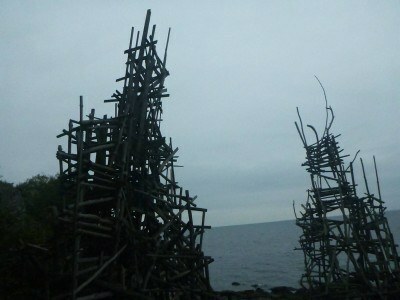 Ladonia began back in 1980, when construction began on the giant driftwood sculpture, Nimis, on the shores of the Kullaberg peninsula in southern Sweden. 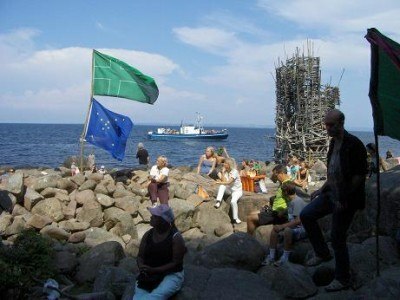 After more than a decade of legal battles to protect the artworks on the shore, the authorities capitulated and on 2 June 1996, the micronation of Ladonia was proclaimed independent from Sweden. Now, with more than 17.000 citizens from 100+ countries around the world, Ladonia prospers and develops, creating its own way into boundless freedom. Most visitors enter from the south and thus passing the Borderstation Tall. 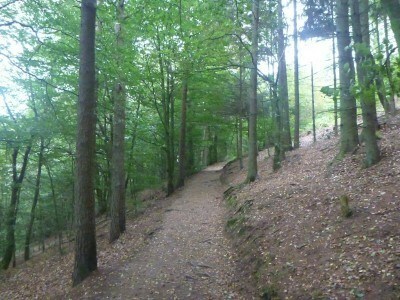 Highway No 1 leads to Nimis through woods and the steep precipice Stup. 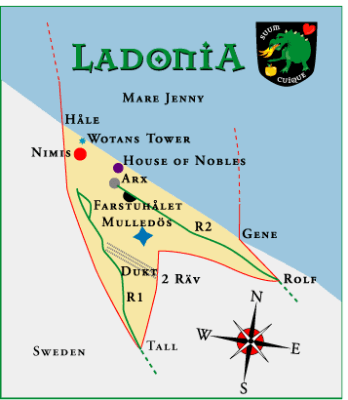 This map shows the location of Ladonia, and the border to Sweden. Nimis, the red dot below is the capital of Ladonia. Ladonia has a queen, the current monarch is Queen Carolyn. I e-mailed and tweeted her in advance of my visit, but as the Queen does not live in Ladonia, and was out of the country on business, a meeting was not possible. Her Majesty the Queen Carolyn is the Head of State in Ladonia. She was elected by the Cabinet of Ministers and proclaimed Queen on 2 June 2011, the Ladonian National Day. Her coronation took place at Nimis in September 2011. Here is a picture of the Queen posing in front of the national flag. 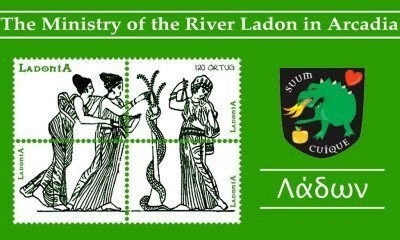 Ladonia also issues its own postage stamps. 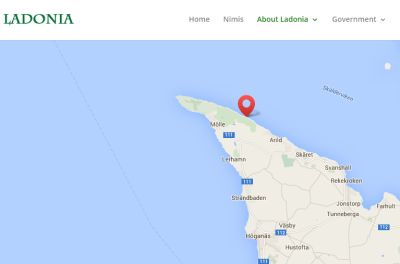 Obviously Ladonia is situated on the same land mass as mainland Sweden on the Scandinavian Peninsula. Public transport makes it hard to access this mini country and the Ladonian government do not have their own public transport system – most of the tracks through the country will be by foot. 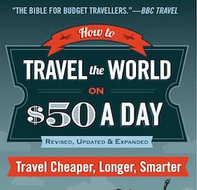 To get there, hiring a car is the best option, but as you will read, I was there with my friend Daniel Evans who lived with me in Australia. Daniel lives nearby in Angelholm and drove us to Ladonia. He had a GPS set up on his phone and the trip only took us 30 minutes from Angelholm. The nearest towns to Ladonia are Mölle and Arild, both in Sweden. The map coordinates of Ladonia are 56° 17′ 16″ N, 12° 32′ 22″ E. On many Google Maps, Ladonia is marked simply as “Nimis” – this is the capital. 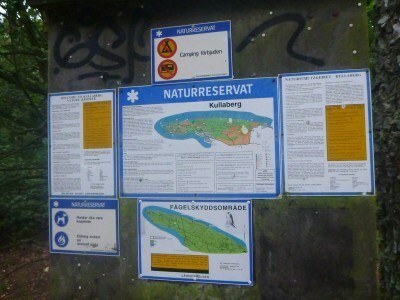 Here are some tips if you are driving from Helsingborg – Drive about 40 km northwest from Helsingborg. E20, E6, exit direction Höganäs (roads 112 or 111). Then follow the 111 to Mölle. On the 111, just before the camping (on the left), you will arrive at a crossroad (200m from the camping). 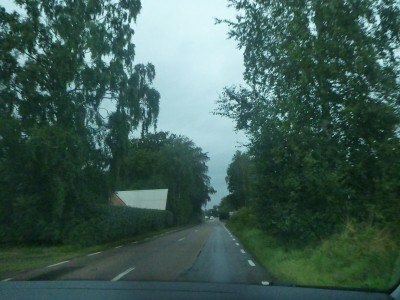 There, make a right to Arild and drive about 500m. 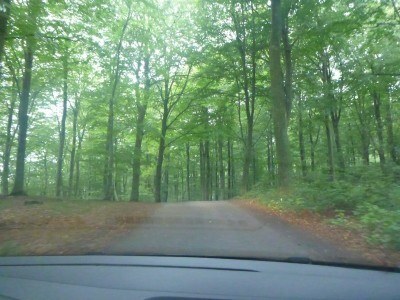 Then, make a left on the Himmelstorpsvägen, which goes directly into the forest. You will come to a clearing containing an old red barn. This is Himmelstorp. At Himmelstorp, you will find parking and signs to go to Nimis. 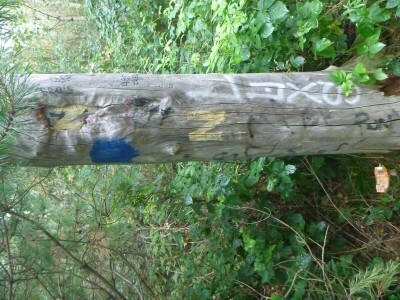 Follow the signs (sometimes they are just yellow Ns carved into fence posts). 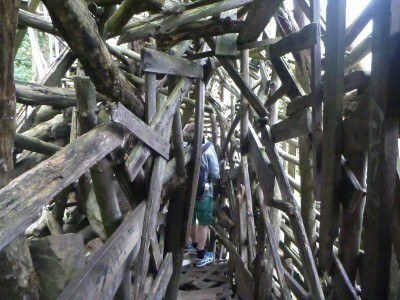 The walk is about 40 minutes long and is quite steep in some places and extremely uneven terrain. Wear sensible shoes. Nimis is the capital of Ladonia and the main attraction in the country. The constitution is written to protect the citizens from the government. 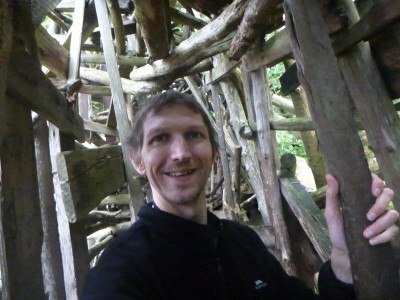 Ladonia does not have an income tax. 3. Ladonia is slightly eccentric. 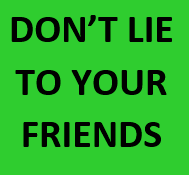 The Ladonian government is wacky – they encourage everyone to participate in government, but it is not compulsory. So Daniel and I left Angelholm, and within half an hour we had parked at the car park by the border, which is in Sweden and is part of a nature reserve. From here, there is a building on the left and then a walk through the woods. 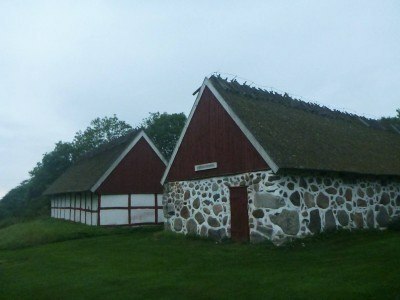 I believe this place is known as Himmelstorp, a well-preserved eighteenth-century farmstead. 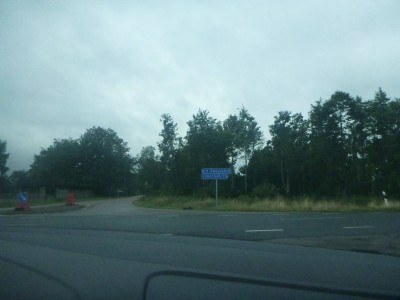 Once you enter the path, you are on route to the border crossing from Sweden to Ladonia. 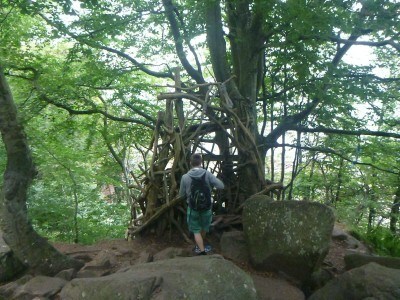 The hut in Sweden just before the Ladonia border. Ladonia currently has no residents who live there permanently, the border is un-manned, no visas are required and there is certainly no passport stamp available. You just follow the path down to the sea, which is where you will find Nimis, the capital and the impressive driftwood sculptures which dominate the country. 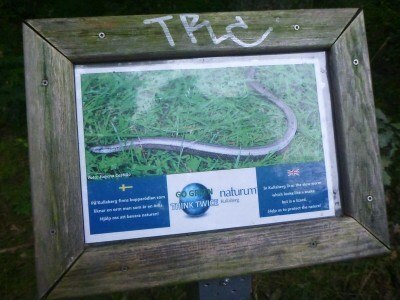 The only real sign you have crossed the border will be posts that have a letter N on them, denoting this is the way to Nimis and of course arrival at the driftwood sculptures and entrance path. 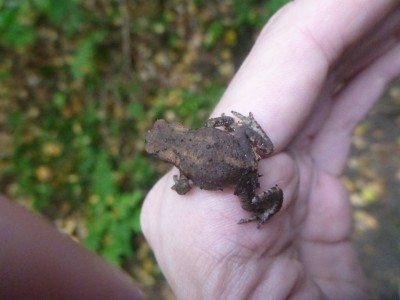 On route we see some nature – trees and frogs – at other times of year you can see snakes. 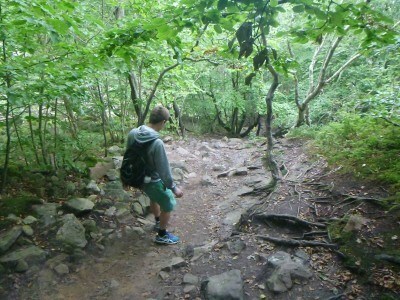 The hike is not as steep or as dangerous as they say and in bad weather you may find it slippery or dangerous. Just follow it down to the sea – the nature reserve is on Swedish land and is maintained by the Swedish government with signs in Swedish and English. 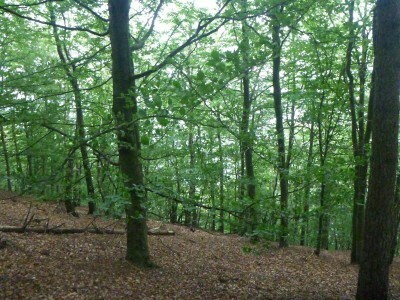 Once you have veered down a bit, you will see the forest starting to clear as you get closer to the sea. You will notice the first of many driftwood sculptures – intricately designed wooden paths that are the main attraction of Ladonia. 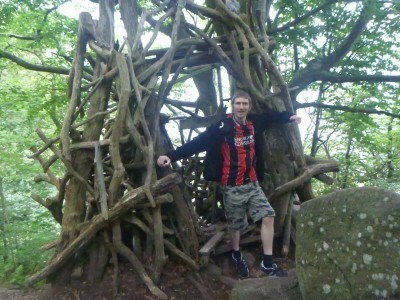 The entrance to Nimis is one of the most elaborate welcomes to a nation you could find. You stop walking on the path and you head inside this well designed path made by the Ladonians to take you down to the rocks and the proud capital and centre piece of the nation, Nimis. 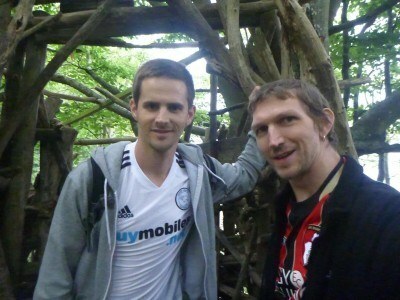 You have now successfully arrived in the Royal Republic of Ladonia and are ready to explore. 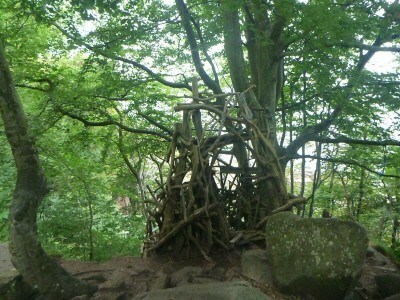 This entry was posted in Angelholm, Europe, Ladonia, Malmo, Nimis, Sweden, World Borders. Bookmark the permalink. Incredible videos to sharing the Sweden. This is Royal republic of Ladonia Nimis with the best choice to the tourists with entrance path. Thanks for the providing the Royal Republic of Ladonia. Great advice! Another mad wee place! I honestly had no idea places like this existed until you told me about them. Love how manmade this country looks. 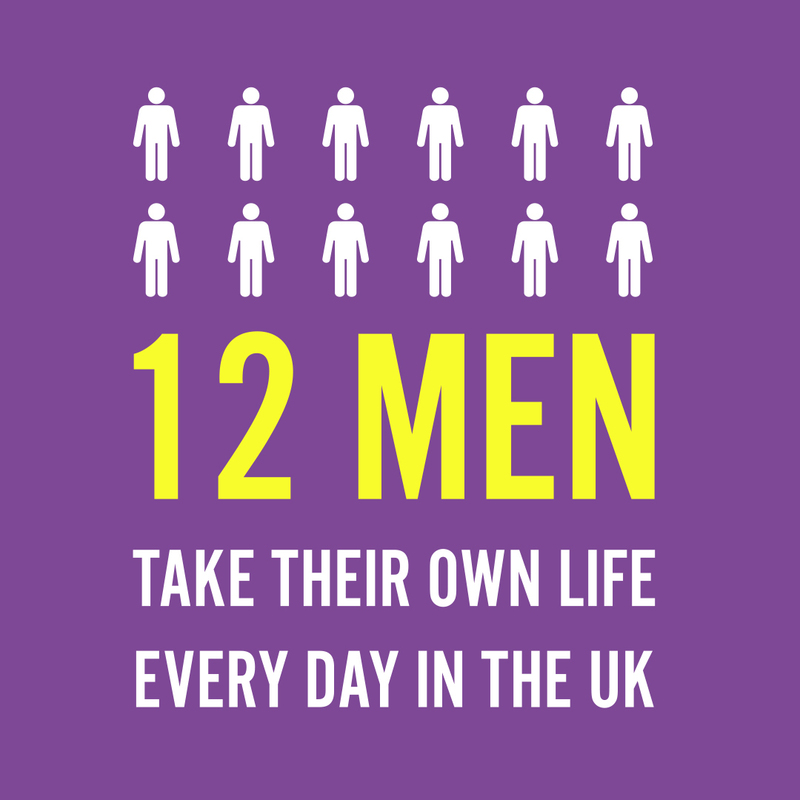 Sorry to hear the Queen wasn’t about though! Glad you enjoyed it – it’s yet another wacky republic! Any country that has a dragon displayed on their Coat of Arms is worthy of a visit! But seriously, this looks like a really cool place to check out if you are in Sweden. Just the hike alone to get there looks awesome.